One of the dominant storylines in row crop agriculture in recent years has been the pressure bearish grain market prices have exerted on profitability. Sixty-nine percent of the more than 450 farmers surveyed by Dragotec USA say they’re more concerned with corn yield loss today than they were just a few years ago. Lower crop revenue has farmers looking for ways to cut costs without sacrificing crop output. Some of these ways include trimming machinery costs, and operating machinery that is durable and long-lasting. Because of the market price pressure they’re facing, more farmers are operating equipment longer than they would have a few years ago. 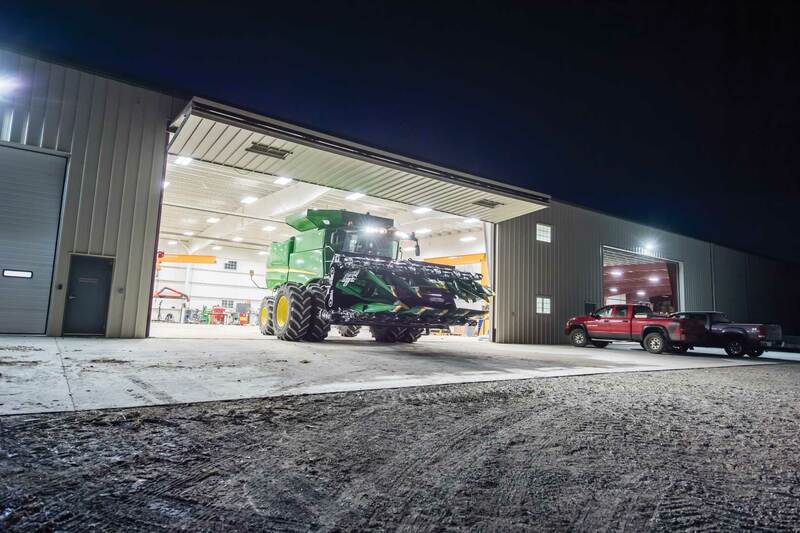 That trend puts a premium on the durability of any tractor, combine or implement brand, says Fenton, Iowa, farmer and Dragotec President Dennis Bollig. 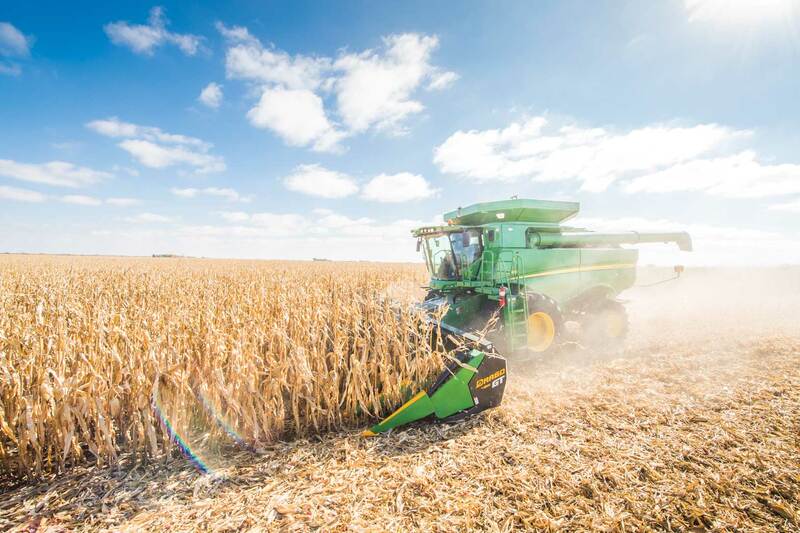 Production practices and corn genetics that improve standability and stalk strength have also upped the importance of machinery durability, especially with corn heads. 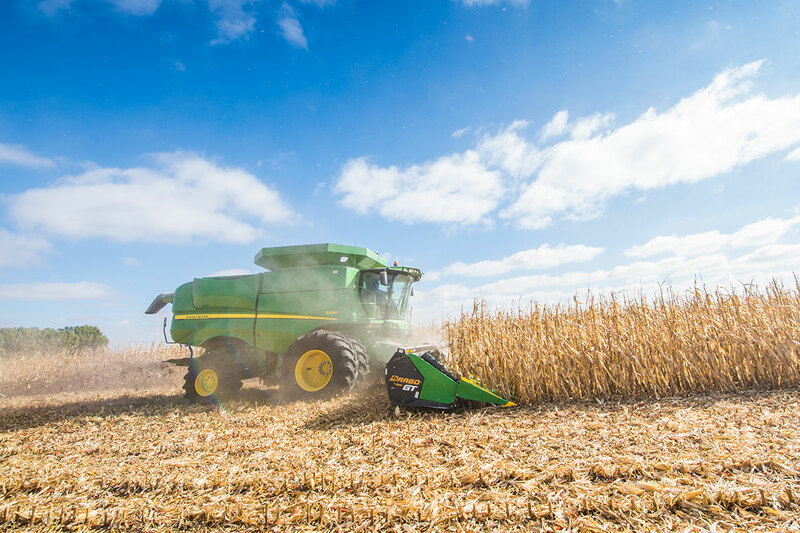 Corn that stands better is tougher on the corn head and combine during harvest, making it critical to have a corn head that can handle that additional stress. And when you consider that many farmers are planting higher populations to squeeze more profit potential out of every acre, the combination of stronger stalks and higher populations makes the harvest process even more “violent,” Bollig says. One way to protect those components and improve the durability of a corn head is by limiting torque. 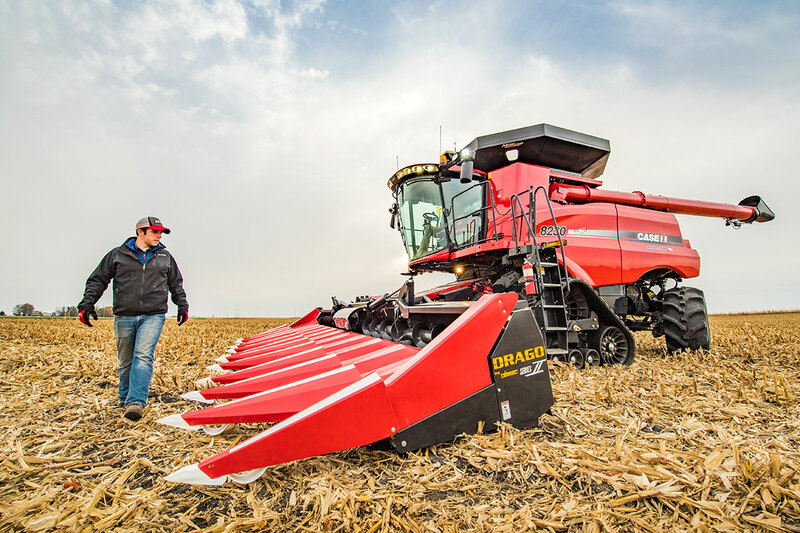 The new Drago GT corn head features Independent Component Protection, a set of radial-pin slip clutches for each friction point in the machine. Compared to other heads that have a smaller number of clutches to control more components, the larger number of clutches dedicated to individual parts on a GT corn head share in the overall torque load. That means less stress on each clutch, and it ultimately extends the life of each clutch and the parts they control. Chains are usually used to transfer power to corn head row units. But, without regular maintenance, they can loosen and stretch, requiring replacement several times through the life of a corn head. Employing drives with spiral bevel gears, like in the Drago GT corn head’s Endura Drive system, adds durability by eliminating common maintenance issues with both chains and conventional gears. Though components like spiral bevel gears and higher numbers of slip clutches can add to a corn head’s durability, the best way to extend the life of any implement is by paying close attention to maintenance schedules, the replacement parts you use and how you operate in the field.